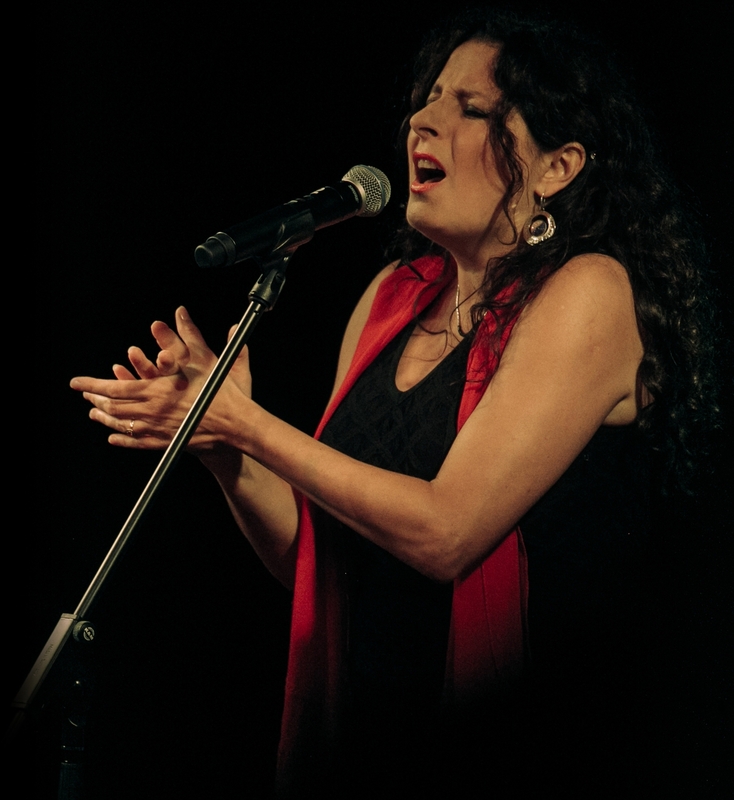 Anna Riveiro is one of the most characteristic vocalists in Poland. A unique, oriental-colored, warm voice and a variety of musical inspirations allow her to take a special place in the Polish and world music scene. Sephardic songs interpreted by Anna Jagielska-Riveiro have preserved a bit of Jewish nostalgy, Spanish passion and Oriental sensuality. They allow you to submerge in the magic of the Orient for a moment, for one hour… for the whole life? Anna Riveiro is the most prominent Polish interpretatrice of the music of Sephardic Jews. ...She sings Sephardic, Hebrew, Yiddish songs. As an interpreter of Jewish songs Anna Riveiro is on an absolute top of the world!